Designed, built and tested to the very highest standards, our stylish products deliver reliable and effortless lifting power for you and your mobility device in your car, home or workplace. For more than 30 years, Autochair has been at the forefront of developing the world’s most advanced vehicle adaptations, while our customers say our service is second to none. 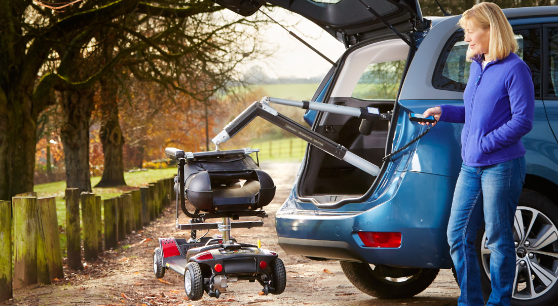 We are the world's leading designers, manufacturers and suppliers of vehicle adapations and have helped thousands of people with disabilities and limited mobility rediscover their precious independence. We pride ourselves on offering a dealer partnership arrangement that is built on excellent service, support and backup, meaning you can offer our products to your customers with 100% confidence.